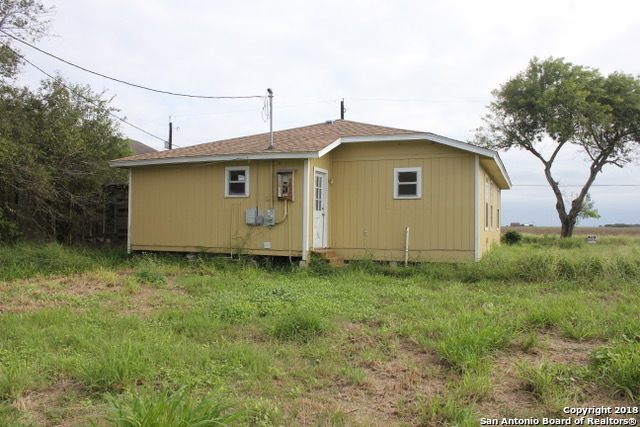 All Robstown homes currently listed for sale in Robstown as of 04/22/2019 are shown below. You can change the search criteria at any time by pressing the 'Change Search' button below. If you have any questions or you would like more information about any Robstown homes for sale or other Robstown real estate, please contact us and one of our knowledgeable Robstown REALTORS® would be pleased to assist you. "Well kept home needs some upgrades, carpets still in good condition, wood floors, window units, nice size kitchen. Great investment property." 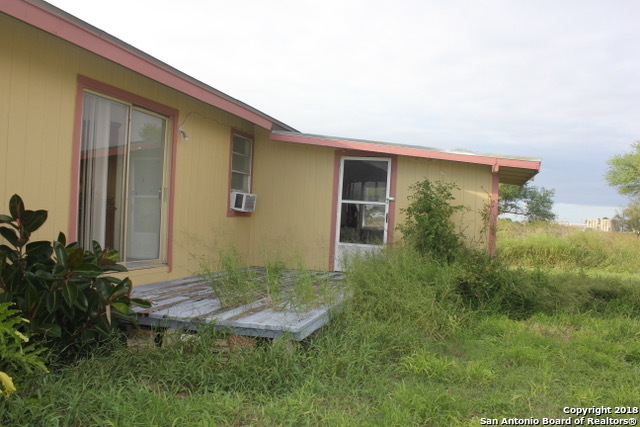 "Investors deal...lots of spacious landl; 2 Homes on the property. Nicely remodeled front home with 2 bedrooms 1 large full bath. No appliances, carpets/flooring new. Ready for move in. 2nd home in back is in need of rehab/other. Neighgboring property and lot can be sold together if price is right."